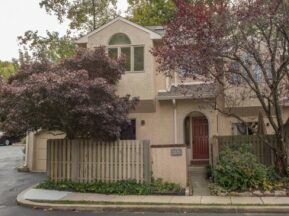 Beautifully redone 2 bedroom, one bath apartment with laundry in the heart of walk-to Bryn Mawr. Radnor Township schools. Two SEPTA lines nearby for easy commute. 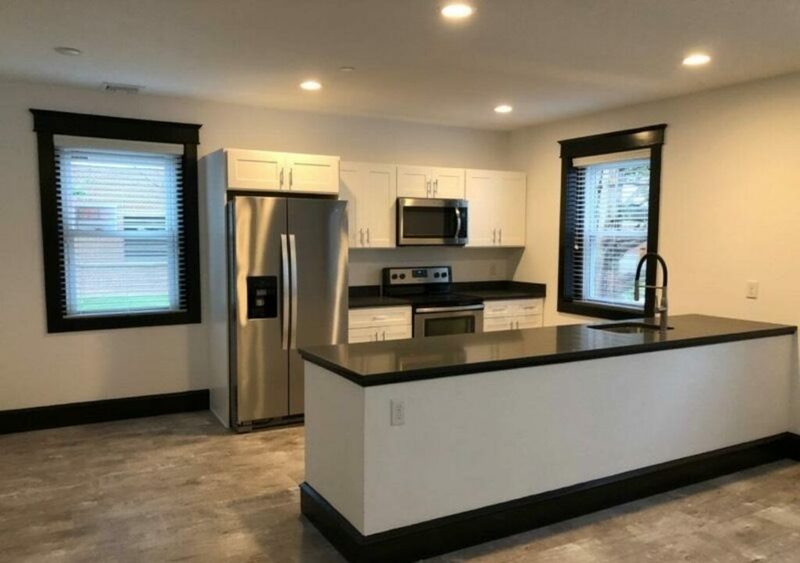 Walk-up unit has a modern, new and open eat-in kitchen with huge island, rock counter tops and SS appliances, under mount sink w goose neck faucet, white lower cabinets, range and MW oven. All new windows. Posh modern tile bath has pretty vanity and full laundry closet. Two large bedrooms, both with good closet space and pretty windows. Main bedroom has solarium alcove for office, den or nursery. Newly carpeted, all new mechanicals. Shows very nicely. Due to construction, parking availability is limited from 8am-2pm, clearing up significantly after. Permit parking is available from the township for $75 per vehicle per year for up to 2 vehicles. Owner will pay for 1 parking pass.